Harish kalyan is literally making waves. The young handsome actor is all over the news for all good reasons. 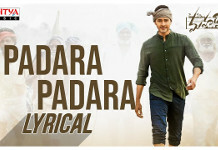 As his film “Pyaar Prema Kaadhal” sets up the bench mark for the type of films that carves for the attention of the youngsters , his forth coming release “Ispadu Rajavum Idhaya Raniyum” is also expected to do big considering the huge chunk of “Youth and Romantic content” which will potentially attract the younger audience. His next film is with Sanjay Bharathi, son of the ace director Santhana Bharathi. It is to be noted that Sanjay had learned the tricks of direction from director Vijay. This Romantic comedy speaks on the “beliefs” of a youngster and is principally based on astrology and the effect it could have on that young man who is aspiring to get married. This film is produced by Gokulam Gopalan of Sree Gokulam movies who had produced many big budget Malayalam films in the earlier past including the recent hit “Kaayan kulam Kochunni”. It is to be noted that Gokulam Gopalan owns the mighty and well equipped G studios too. “My choice of Heros were very narrow. The idea was to opt for some body who could connect them selves with the youth of today. It was more important to have “A most eligible Bachelor” play this role. 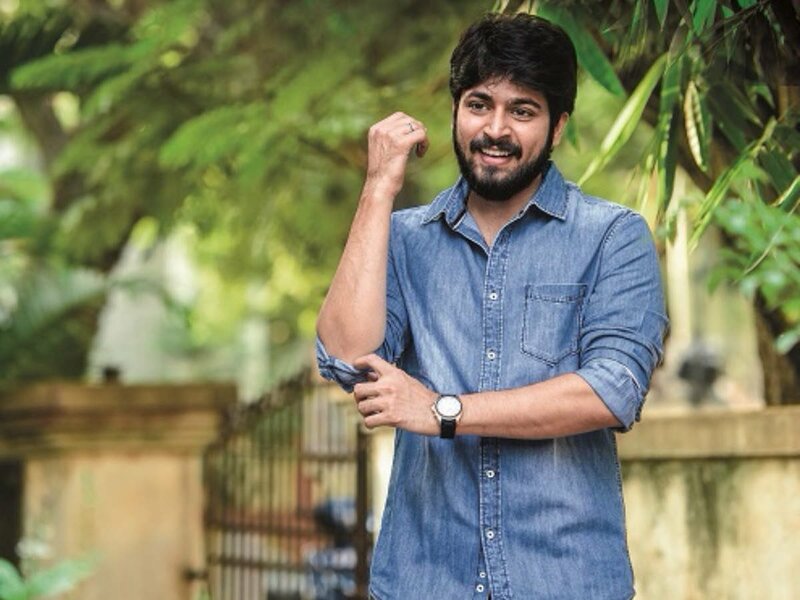 Harish Kalyan fitted into the bill perfectly. His excitement and involvement after hearing the script was very encouraging. Iam blessed enough to get a producer of huge calibre in my debut film. I Am being encouraged and motivated to rope in the best of the cast and crew. The audition process to select the heroines and other important roles are going on..We are in the verge of finalising the crew too. The plan is on to initiate the shooting process from mid march. We have not finalised the title and iam sure the title once announced will instigate curiosity among the audience” said Director Sanjay Bharathy. Simbu’s next film title is Athiradi?